Choose one daily routine activity and deliberately bring moment-to-moment awareness to that activity each time you do it, just as we did in the raisin exercise eg brushing your teeth or making a drinking a brew. It’s something we have choose to push. I look at all the names we once carved into its sedimentary sides. How important I thought they were, those names. How I’ve cared about who’s pushed harder and who’s been slack. Now all I want is to let the rock roll back to where it belongs. And you and I could, imagine! Walk unencumbered all the way to the top. Except to discover what our hands might do if for once they were no longer pushing. Choose a different activity to be mindful of each day, e.g. getting dressed, brushing teeth, first cup of tea or coffee. Keep a record of one pleasant event each day. Practice the standing/sitting mindful movements daily for about 15 minutes, mindful of what you feel and without rushing or striving, on 6 days. Practice the 3 stage breathing space 3 times daily, at times you have decided in advance (Use the audio recording the first couple of times then try doing without it). Keep a record of one unpleasant event each day. Continue paying attention deliberately during one routine activity, and begin to bring this deliberate mindfulness to other moments during the day, when you remember. Bring Mindful awareness to daily activities such as waking up, before lunch, going to bed. To allow my living to open me. Poem: Grant me the serenity to accept the things I cannot change, the courage to change the things I can, and the wisdom to know the difference. Practice 20-30 minutes sitting with breath and body meditation including sounds, then thoughts and feelings at least twice this week. On the other days do a 20-minute practice or two 10-minute practices of your choice. Try doing this without the audio recording – you can use a timer or an app on your phone. 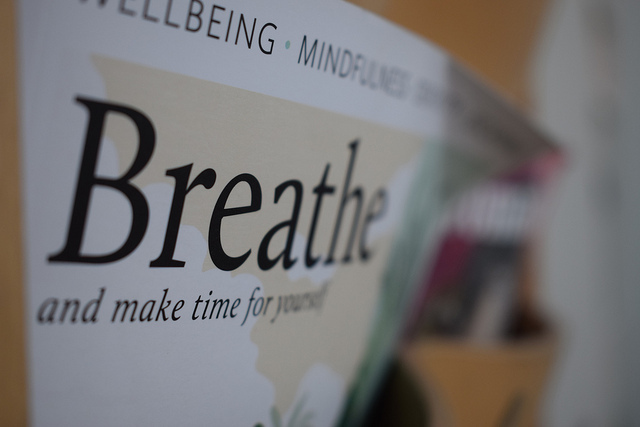 Practice the 3 Step Breathing Space at least 3 times each day, either when you think of it or connect it to daily activities, as last week. Practice the 3 Step Breathing Space Coping/Responsive whenever you notice unpleasant feelings or feel unbalanced. Practice deliberate moment-to-moment awareness from time to time during the day. Treat yourself with kindness this week. Do the Mountain Meditation Practice a couple of times this week. Or if you think it may be helpful, practice the 20-minutes Sitting with Difficulty meditation a couple of times. Choose a minor difficulty until you have got some familiarity with this practice . On the other days do a 20-minute sitting practice (breath, body, sound). Try doing this without the audio recording using a timer or an app to tell you when time’s up. Practice the 3 stage breathing space 3 times each day, either when you think of it or connect it to daily activities, as last week. Practice the 3 stage breathing space with the extended instructions whenever you notice unpleasant feelings or feel stressed. Practice deliberate moment-to-moment awareness from time to time during your day. 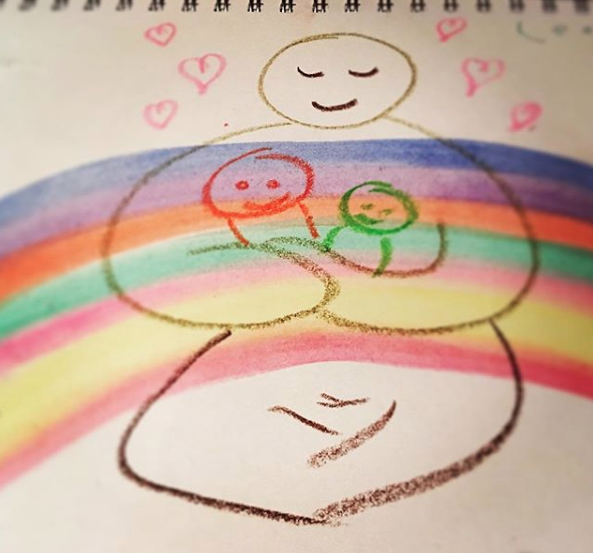 Loving kindness for Beginners practice at least once this week (sometimes this can arouse emotions and resistance, so see if it’s the right time for you – remember it’s fine to stop this practice if that feels necessary). Choose one practice that you will continue daily as the basis of your practice for the next month. You can try using the audio guidance on alternate weeks, or even less. Practice the 3 Stage Breathing Space 3 times each day. Practice the 3 Stage Breathing Space coping/responsive whenever you notice unpleasant feelings or feel stressed. Practice deliberate moment-to-moment awareness from time to time during the day: you can focus on the breath to ground yourself in the here and now. Look at the Self-Care Plan and complete as much as you can. Weave your parachute.